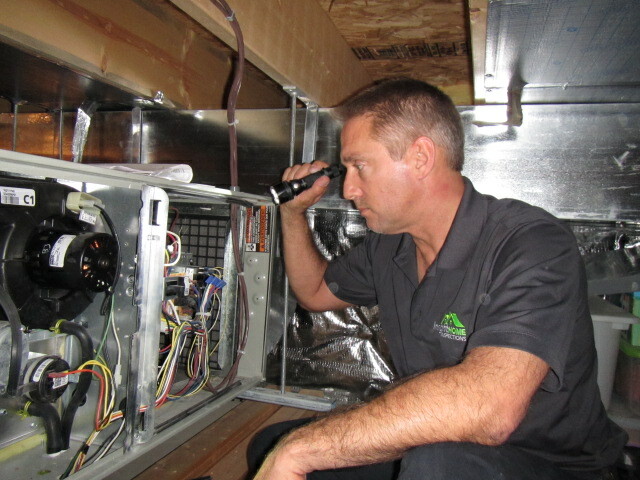 Insight Home Inspections offers you peace of mind when purchasing your home – one of your most valuable assets. 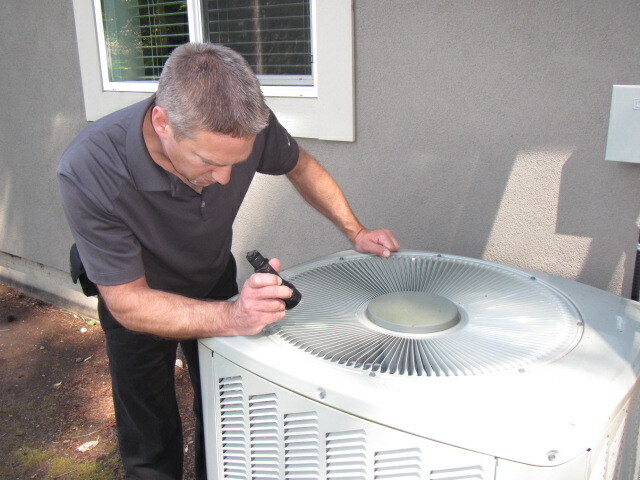 We take pride in performing each home inspection with professionalism, integrity, and thoroughness – delivering to you the insight you can trust. 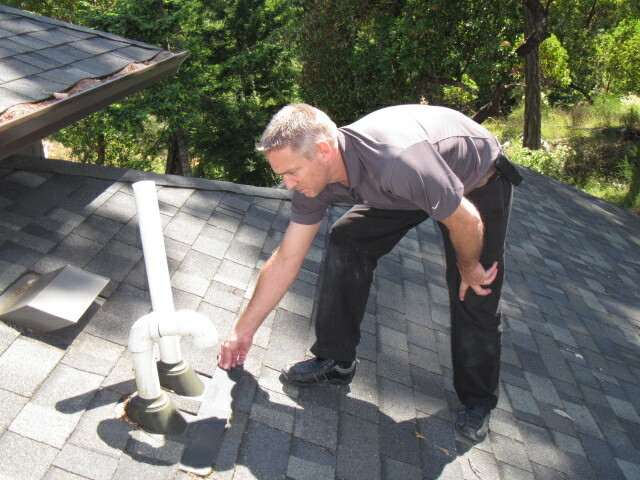 Whether in the market for a new home or considering putting yours on the market – a thorough, professional home inspection can provide the information you need to make a confident and informed decision about the property you are considering purchasing, or determine the deficiencies that can slow or interfere with the sale of your home. 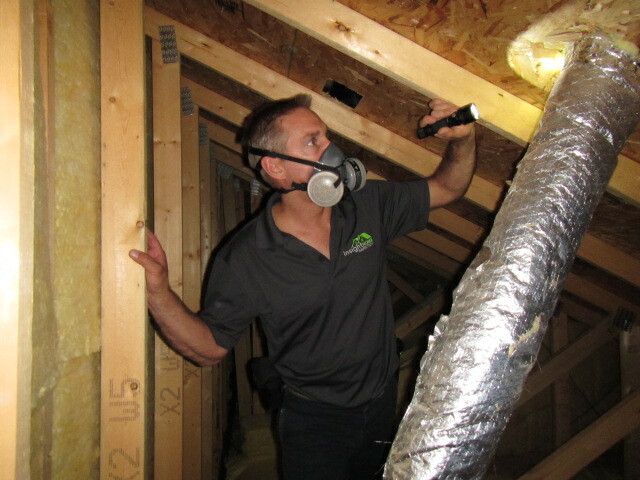 That’s where an impartial certified home inspector with extensive knowledge and experience is vital to ensure you enter into either a purchase or a sale with the information you need, from the crawlspace to the attic. 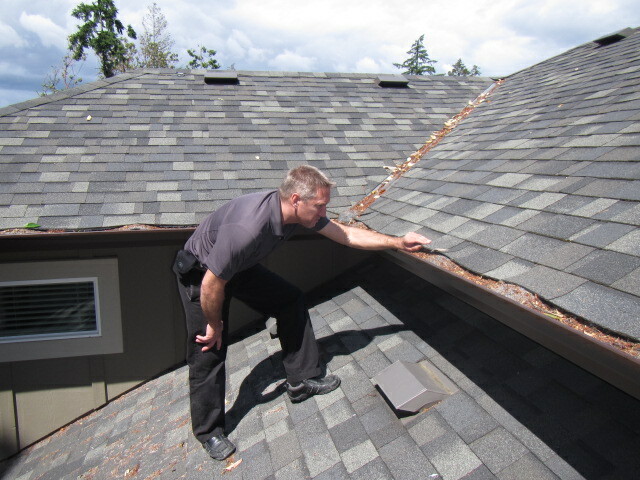 We evaluate the present condition of your prospective home, identifying the positive attributes, as well as any deficiencies, maintenance or safety issues. We review our findings with you and put any problems into their proper context and offer positive solutions and professional advice. We believe the foundation to our business has always been building and maintaining long-standing relationships and exceeding customer expectations. 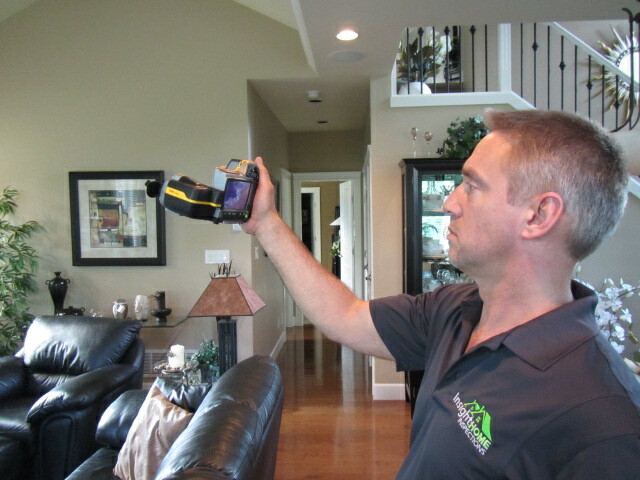 Our main services are pre-purchase and pre-listing home inspections, new construction deficiency inspections, home maintenance inspections, home warranty inspections and thermal imaging inspections. 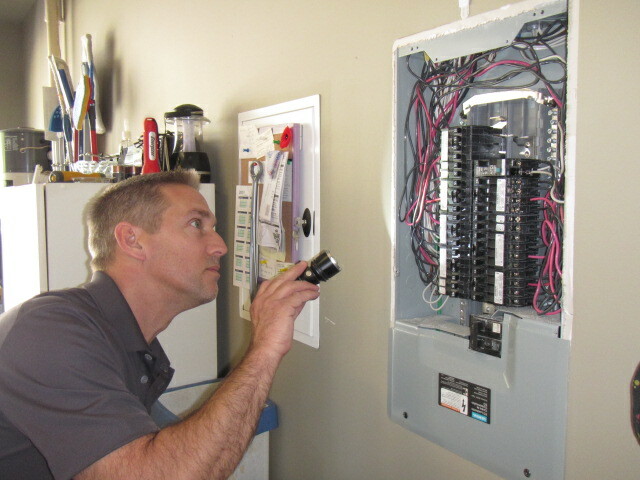 See our services page for a comprehensive listing of all our inspection services. 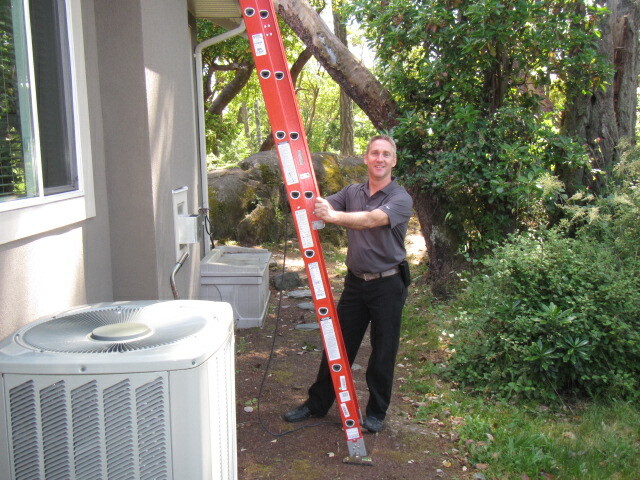 Or contact us today to find out more about our prices and services.